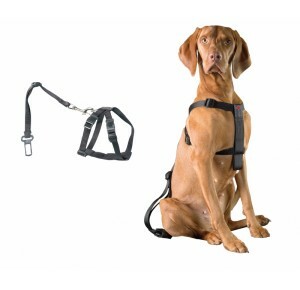 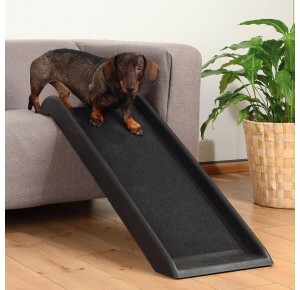 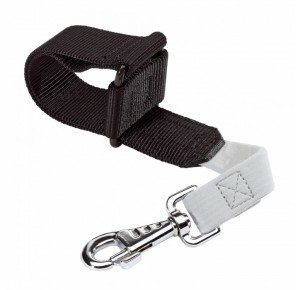 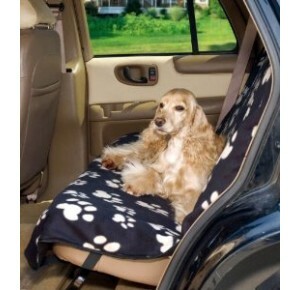 Dog Travel Belt is the safety belt for small and medium-sized dogs. 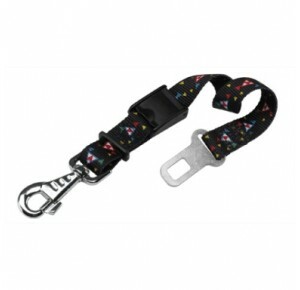 Very sturdy, made of nylon, it is equipped with anti-twist snap-hook and elastic shock absorber, can be positioned in your car seats. 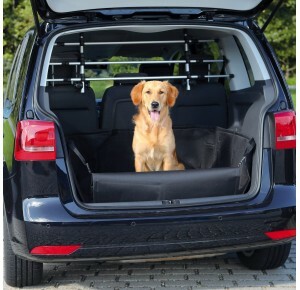 Perfect to carry your faithful friend with you! 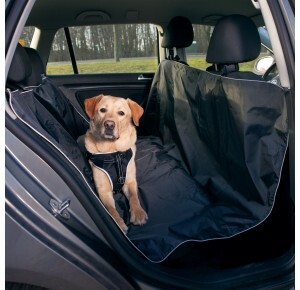 Very practical, it has a universal fitting suitable for all cars, it can be easily fixed around the safety belt in your car. 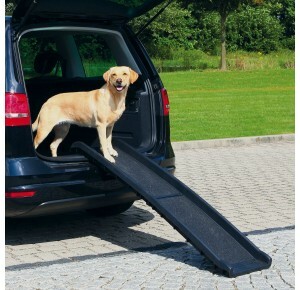 Maximum load 45 kg.